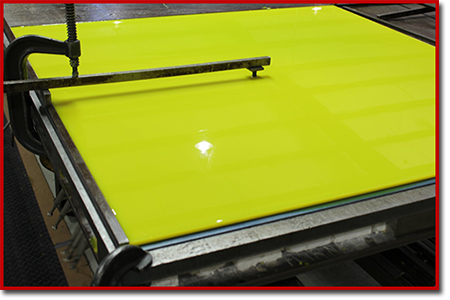 Our custom molded polyurethane division can produce precision cast polyurethane sheets from both polyether and polyester urethanes. 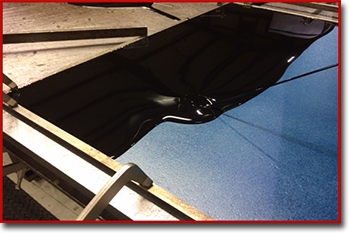 We can accurately cast sheets at standard film thicknesses of 1/8", 3/16" and 1/4". ESI polyurethanes can be formulated in a wide range of hardness to replace soft and hard rubber and to extend the life of the part. 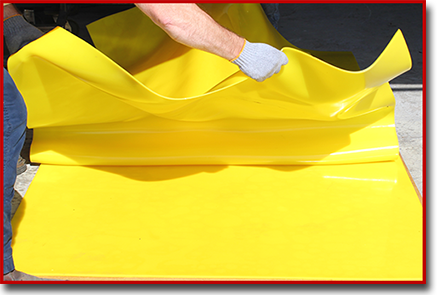 Our Precision Cast Urethane Sheets offer exceptional cut and tear resistance for most impact applications. Chute linings are an excellent example of the product's excellent abrasion resistance. 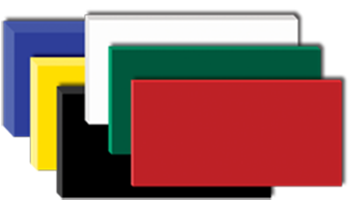 Virtually all of our Precision Cast Urethane Sheets are poured using high production plural component pumps. These pumps are designed for precision mixing and to eliminate any possibility of off-ratio material being applied. our cast process offers quick turnaround times once your order is placed. Unique Spin Cast Polyurethane Sheets! 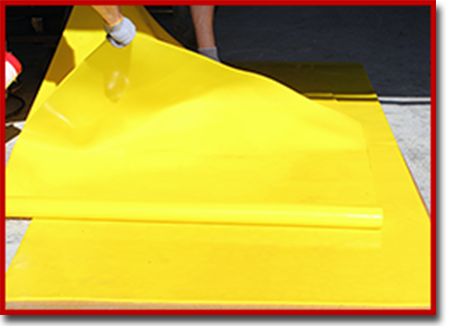 Elastomer Specialties also provides a unique SPIN CAST system that guarantees to consistently and uniformly produce 4' x 8' urethane sheets that have critical tolerance of ± 0.005", cured film thickness of 1/8” up to ½” and standard colors are Black or Yellow. Standard hardness ranges from 70 Shore A up to 95 Shore A. We have in-house chemical and technical expertise to custom tailor formulations that will meet your most stringent specifications. Multiple colors are also available upon request. Call to request a specific color or for pricing.